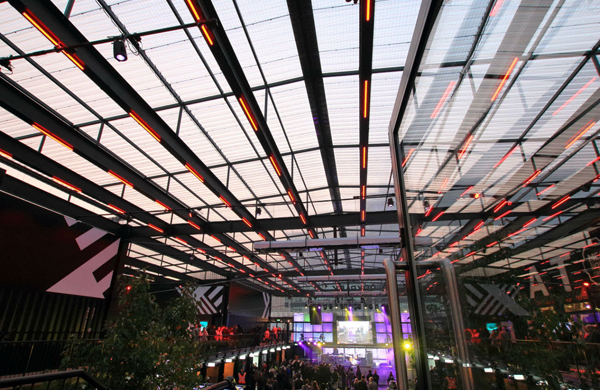 Brett Martin Daylight Systems has provided its Marlon CS profiled polycarbonate glazing panels for Croydon’s new pop-up development, Boxpark. 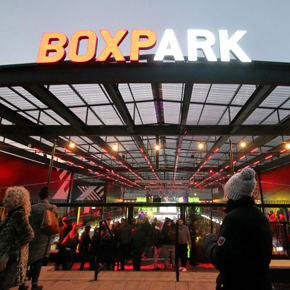 Featuring an array of shopping and dining venues, Boxpark has been built from 96 stripped and refitted shopping containers, arranged around a covered courtyard space. The pop-up mall, which was designed by BDP as part of the mixed-use Ruskin Square Development, is located next to East Croydon train station. As part of the design specification, glazing panels were required to cover the central piazza, without inhibiting natural daylight. Brett Martin’s Marlon CS Longlife glazing panels were specified as a solution, after the company’s technical team was consulted on an appropriate daylighting solution. Using 1,331 square metres of Marlon CS Longlife glazing panels, the company developed a transparent roofing system. 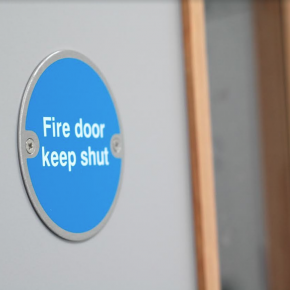 The panels, which were supplied in three pre-cut sizes at a thickness of 2mm, were installed at a pitch of five degrees to prevent any water ingress issues. Brett Martin also advised on fixing methods, recommending 2mm thick EPDM dry seal compression tape at the end laps due to longer overlaps. Marlon CS Longlife has been designed to provide structural strength and impact resistance, despite its lightweight composition. 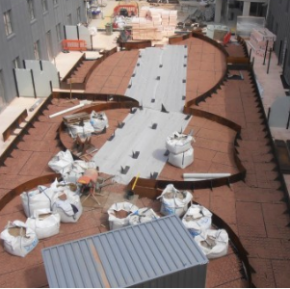 It can be used to form complete roof coverings or integrated with existing corrugated metal roofing and cladding systems. 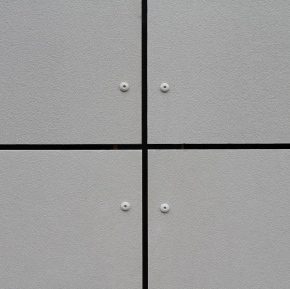 The panels are also resilient to adverse weather conditions, offering protection against UV rays and rain. 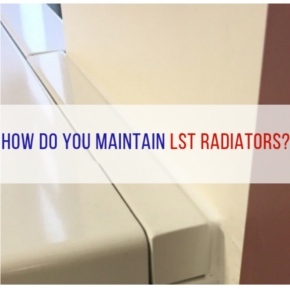 A co-extruded UV protection layer safeguards against light transmission, with a 10-year warranty supporting its durability.